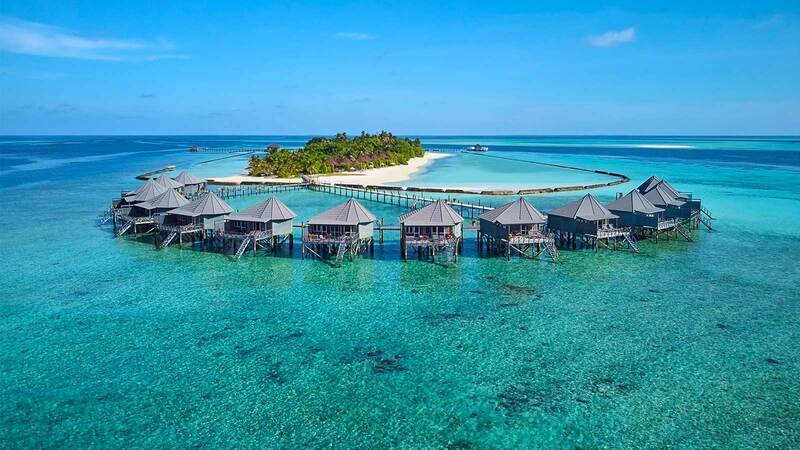 The island nation of the Maldives sits just above the Equator and with the sun shining on its beaches most days along with balmy 25-28˚C year-round temperatures, the Maldives is a destination that can be enjoyed at any time of the year. The country is characterised by two monsoon seasons. The north-east monsoon, typically running from November through to April is known for bringing clear skies and sunshine galore. The Maldives experiences its best weather from March to May. The south-west monsoon that typically occurs between May and October often brings more varied and less settled weather, but despite the fact that there is more rain during this time of the year, you will still get to enjoy plenty of sunshine. Due to the geography of the Maldives and conditions elsewhere in Asia, there is a lot of weather variation among the atolls and international weather forecasts tend to be inaccurate, especially during the south-west monsoon when the resort conditions are often much better than suggested by these forecasts. How far in advance can I find out the weather forecast? The weather in the Maldives is very localised and although the forecast can be checked with some accuracy for the next three days, it is important to bear in mind that although it may be raining on a weather station it can be brilliantly sunny at Komandoo. The weather can change very quickly too, a patch of cloud and short spell of rain usually becomes blue skies and sunshine again very soon. Does it get cooler in the evenings? Extra layers are not usually needed in the Maldives, the evenings are still very warm so those summer holiday outfits will be very well used! The beautiful, lush vegetation of the Maldives’ islands owe themselves to rainfall, without it the islands would be barren sandy and inhospitable. 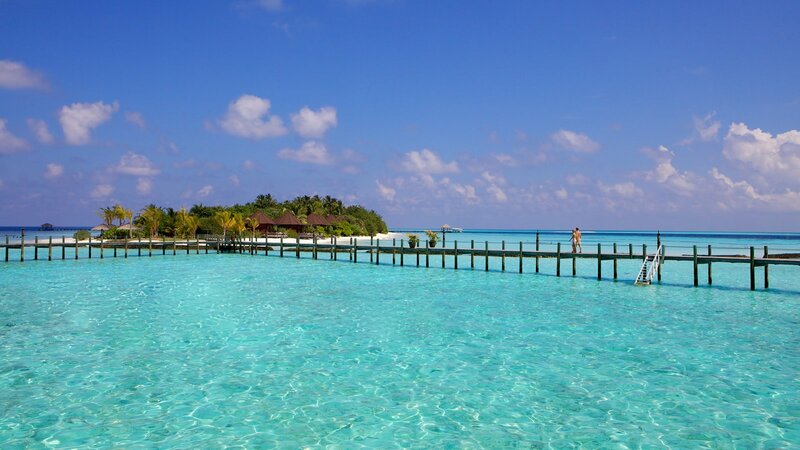 However, although the Maldives is blessed with regular rainfall, it is outweighed by sunshine. The tropical showers tend to be short and quickly give way to clear sunny skies. There could be days without even a drop of rain and others where there may be showers, either way there will be sunshine on the way! Will I need strong sun protection? The sun is very strong and if there is a light breeze, or you are spending time in the water it can be very deceptive, you won’t necessarily feel like you are burning. It is important, even if there is cloud cover to wear high factor sun protection and cover up with rash vests when snorkelling or participating in water sports. Enjoy a long lunch to take a break from the strongest sun of the day and stay hydrated – drink a lot more water than you think you need!